Joyce has over twenty years’ experience as an Employment Consultant and Workshop Facilitator in both the not-for-profit and public sectors. Prior to joining The Work Place in 2008, Joyce worked in the employment field in Northern Ontario. She has her Bachelor of Education from Queen’s University and is a certified Personality Dimensions facilitator. 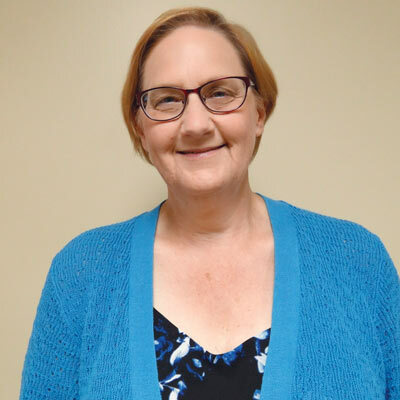 Joyce has dedicated her career to assisting people in finding meaningful work and enjoys the daily variety and challenge.